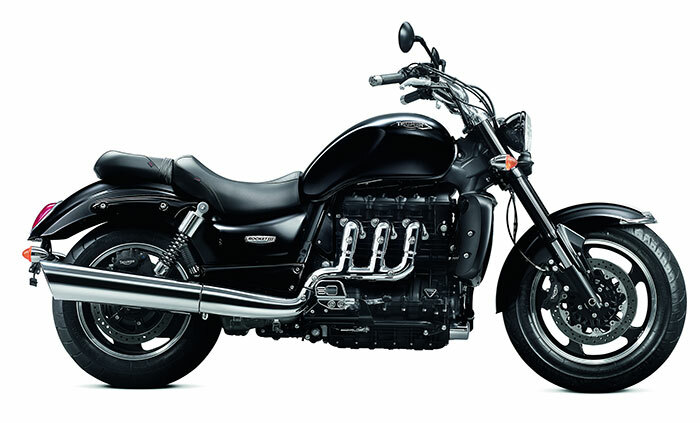 Triumph has launched Rocket III Roadster with a unique engine and style motorcycle and inspires all the people. 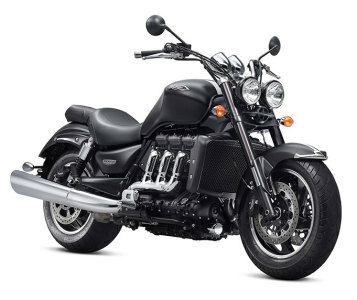 The motorcycle is a biggest production of the engine with a high cc; the engine is paired with a agile chassis, sophisticated suspension, tubular steel frame and massive handling performance. 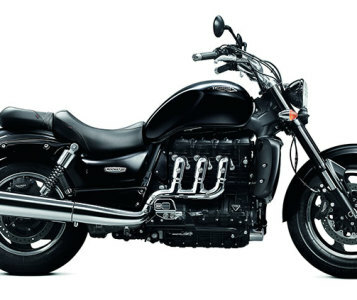 It comes with a 12-valve, three cylinder liquid cooled DOHC engine, with the displacement of 2294cc, the maximum power of 146 bhp @ 5750 rpm and torque of 221 Nm @ 2750 rpm. The six speed transmission gives fuel consumption and controls the engine power. The features offer fork protectors, radiator cowls, Anti-lock braking system, rear mudguard rails, airbox cover and mirrors.